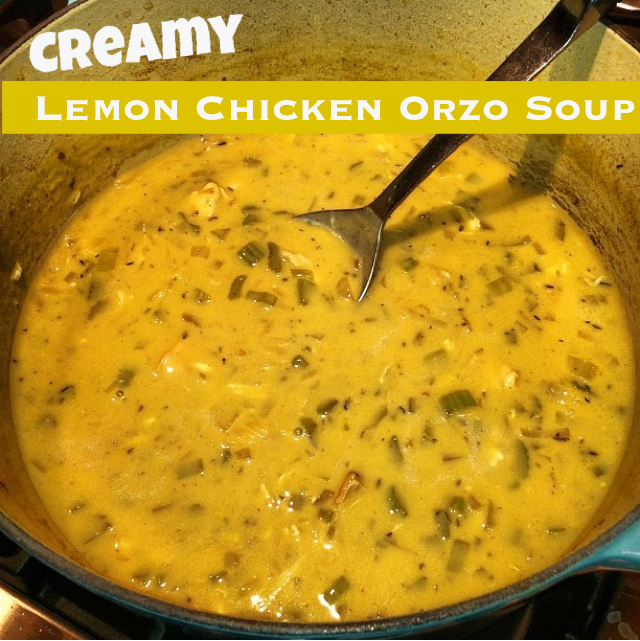 You’re going to love this easy recipe for Creamy Lemon Chicken Orzo Soup. Orzo is basically a cross between pasta and rice. My kids love it. This recipe is like a really easy, creamy version of a chicken noodle soup. It’s very much a comfort food, but without quite as much guilt. 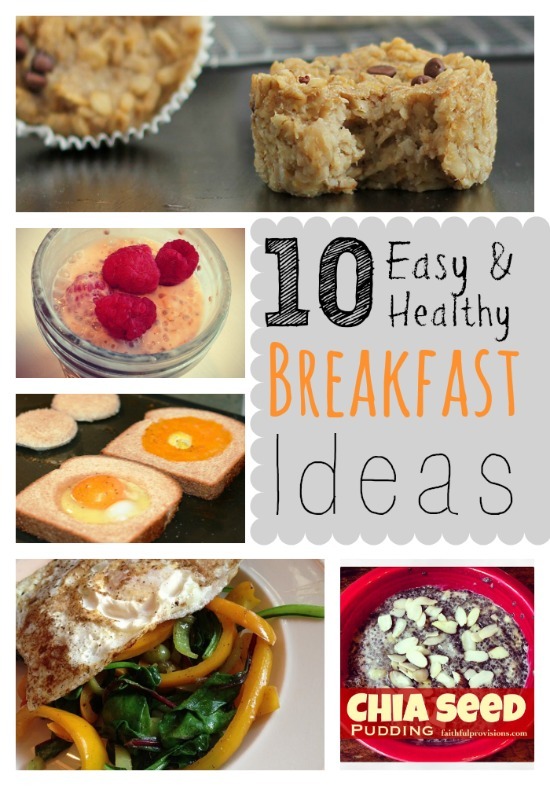 (There aren’t nearly as many calories as in some of my creamy favorites!) What gives this its creamy consistency is not cream, but eggs. And that’s where you really have to be careful to follow the directions–essential to this recipe’s success. I served this with cheese toast and the whole family loved it. You will too! Heat 2 teaspoons oil in a pot over medium-high heat; season the chicken with salt and add it to the pot. Cook and stir occasionally, until just cooked through, about 5 minutes. Transfer the chicken to a dish; set aside. Add the remaining 2 teaspoons oil to the pot; add in onions, celery, carrot, and thyme. Cook/stir over medium-high heat until the vegetables are tender, about 5 minutes. This recipe is adapted from Ellie Krieger’s Lemon Chicken Soup with Orzo. Thanks for the recipe this looks amazingly good and with the crazy weather we are having I am sure I’ll have a chance to cook it soon.